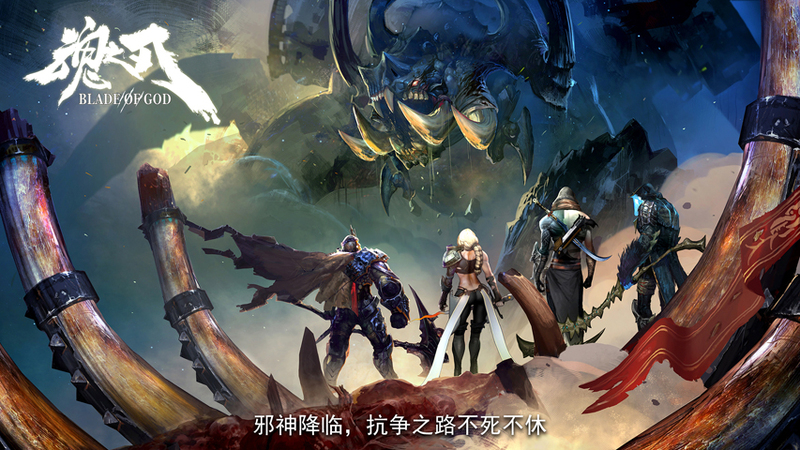 Blade of God is a mobile game for IOS and Android . As an action-adventure game heavily influenced by Greek mythology, Blade of God was developed by PGSOUL Games in Suzhou, China. 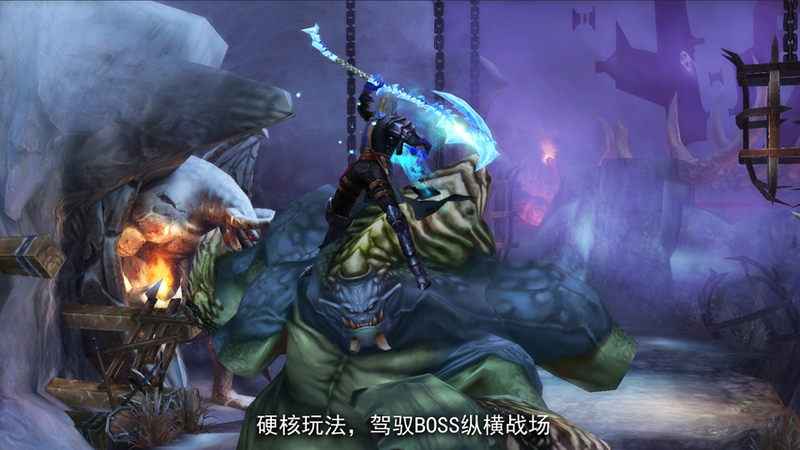 Blade of God focuses on exciting combat and level design. Which likes Prince of Persia & God of War. AXE, the main character in the Blade of God, uses an magic battleaxe to fight many different enemies. Most of them based on Greek mythology. For the majority of enemies, AXE can also initiate a mini-game that involves accurate QTE (sliding screen, or touch screen) to finish the enemy. Throughout the story, AXE obtains numerous weapons and powers from the various monsters and Gods of Olympus; such as Appollo’s flame, and Thor’s hammer. ● QTE and the finish-attackmake intense fight. ● Violent visual: broken limbs, blood scattered, broken meat& broken limbs! ● Light attack + heavy attack= chain attack. 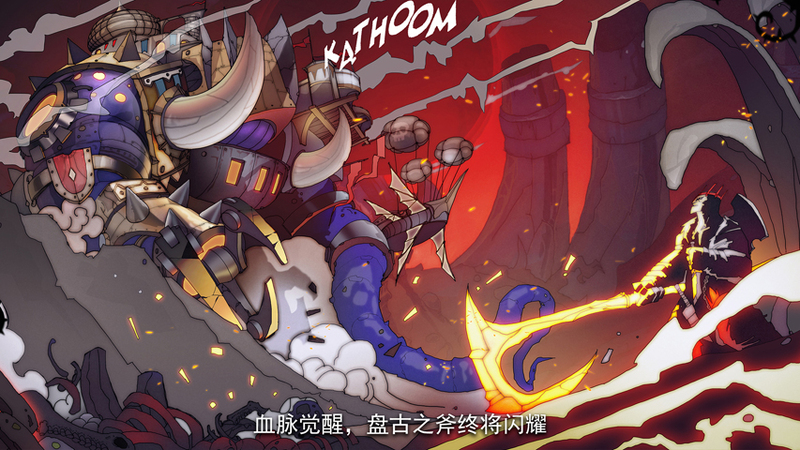 ● Hundreds of Ancient Greek godsand giant monsters are waiting for your challenge. 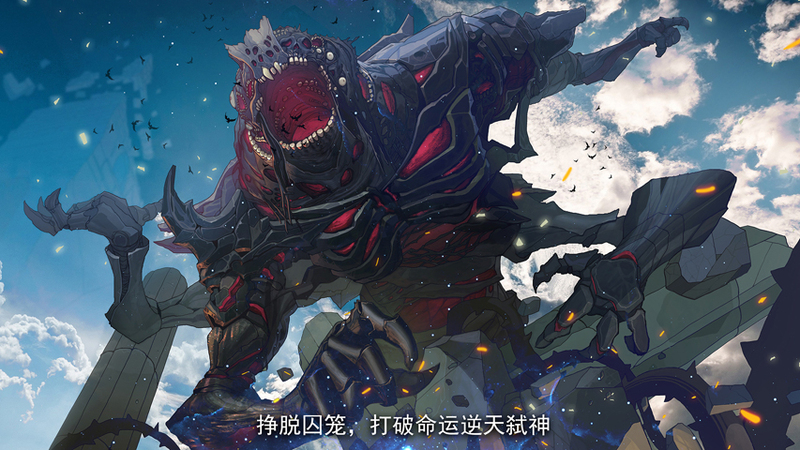 ● Part of the monster can be harnessed, use its powerto kill the army. ● Use magic fromGod to destroy everything. ● 70+ different sceneand ancient treasures. 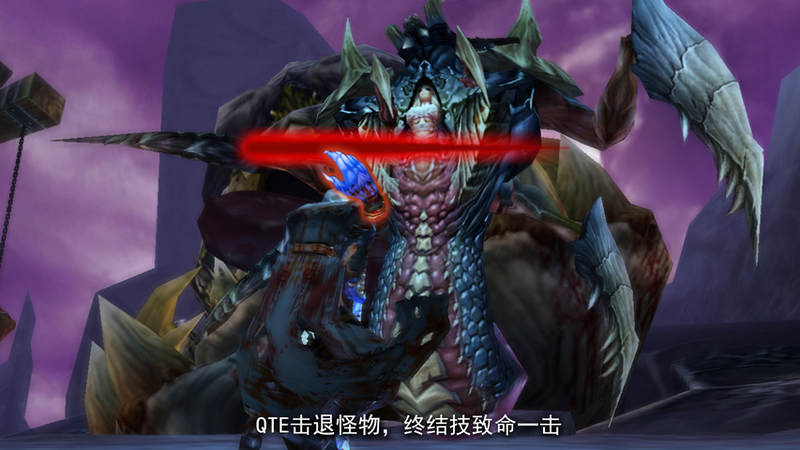 ● Using multi-camerafor mobile game, showing a full range of combat experience. ● Rich lens effects: shock, splashing, blur and so on.